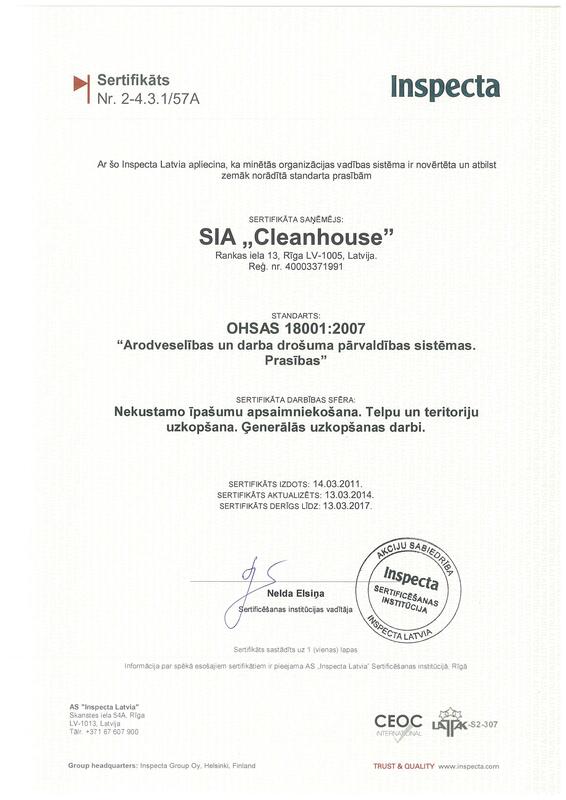 Cleanhouse operates in accordance with EN ISO 9001:2000 standards. 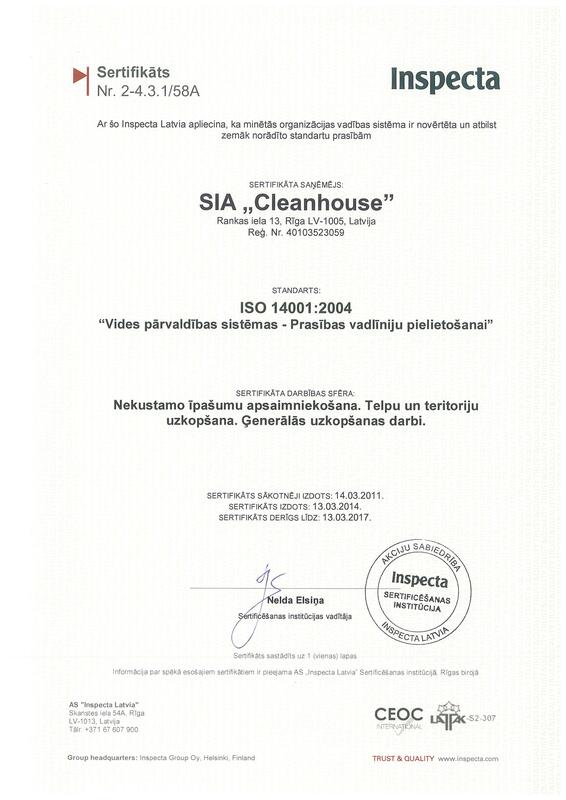 Furthermoe, we have acquired the Certificate of Environment Management System ISO 14001:2004 and the Certificate of Labour Safety Management System OHSAS 18001:2007. 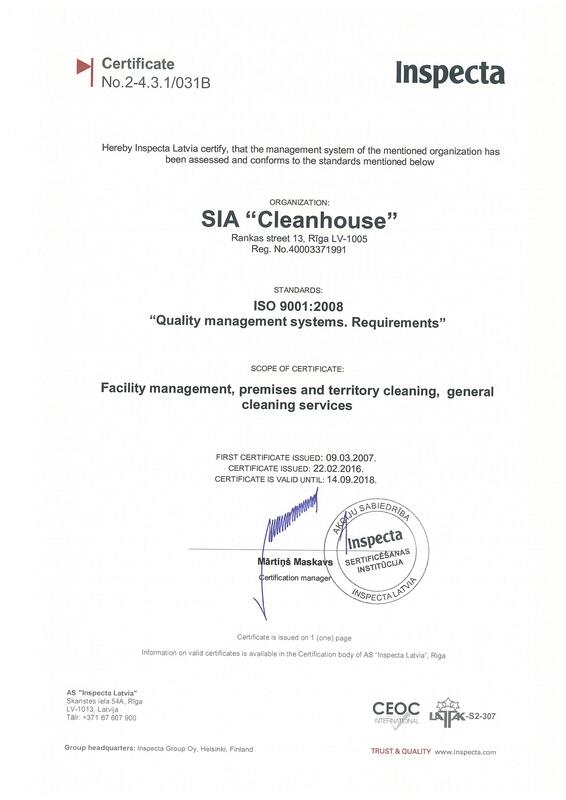 Cleanhouse is the only company in the facility management industry having received the Certificate of Industrial Security with security clearance level Secret. This Certificate allows us to work in companies with the highest security requirements. 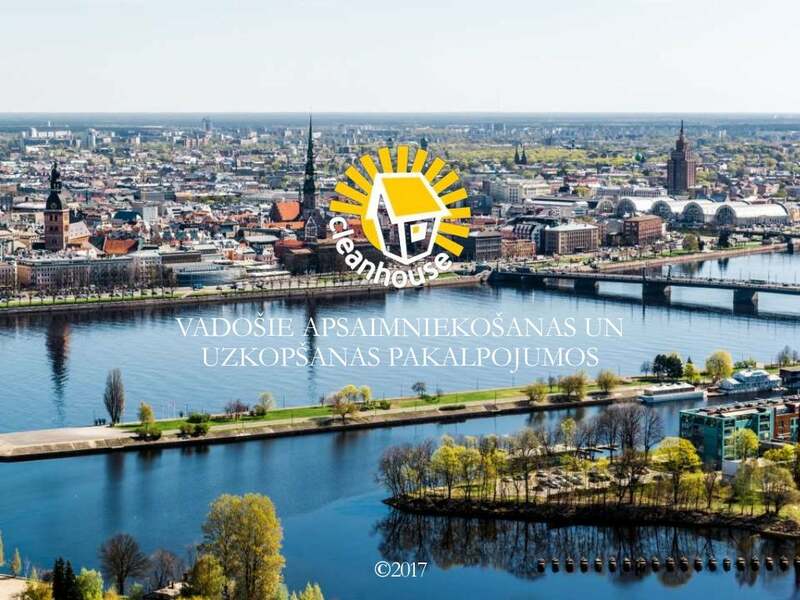 Cleanhouse work risks are insured for EUR 1.000.000. The company carries out careful selection of employees and ensures regular training. Twenty-four hours of quick service available to our customers in case of emergent need to solve any facility infrastructure issues. We are sure that education is the main driving force in development of the society and welfare thereof. 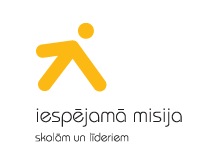 Therefore, we provide support to the programme Iespējamā misija (Mission Possible) from the first day of this initiative.